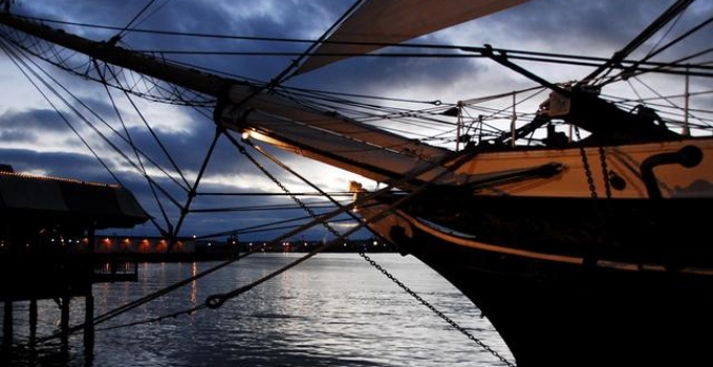 It's a rare chance to sleep on board the tall ship, just you, your family and your shipmates. You wont' have to "walk the plank" but you will have to work for your supper. And guess what? You'll be happy you did because in this case the work involves standing watch, setting the sails and even moving the cargo around, all on board the Star of India. The family sleepovers take place on only three Saturday nights this summer and space is limited so you need to get your reservations in quick. The first date is July 18.